Arte Útil / Does Art Have Users? 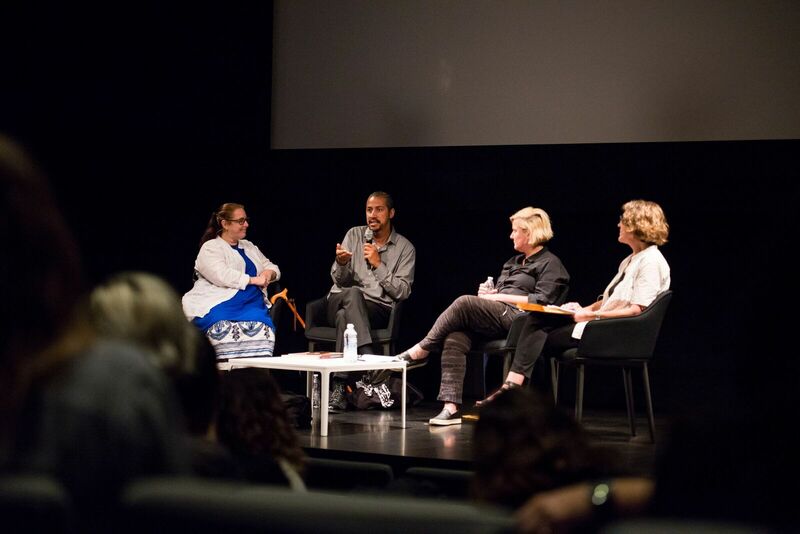 The second International Summit of the Asociación de Arte Útil (September 28–30, 2017) is part of the symposium ‘Does Art Have Users?’ presented by SFMOMA in partnership with Yerba Buena Center for the Arts and the Asociación. The Anti-Eviction Mapping Project is a data-visualization, data analysis, and storytelling collective documenting the dispossession of San Francisco Bay Area residents amid gentrifying landscapes. Through digital maps, oral history work, film, murals, and community events, the project renders connections between the nodes and effects of new entanglements of global capital, real estate, high technology, and political economy. 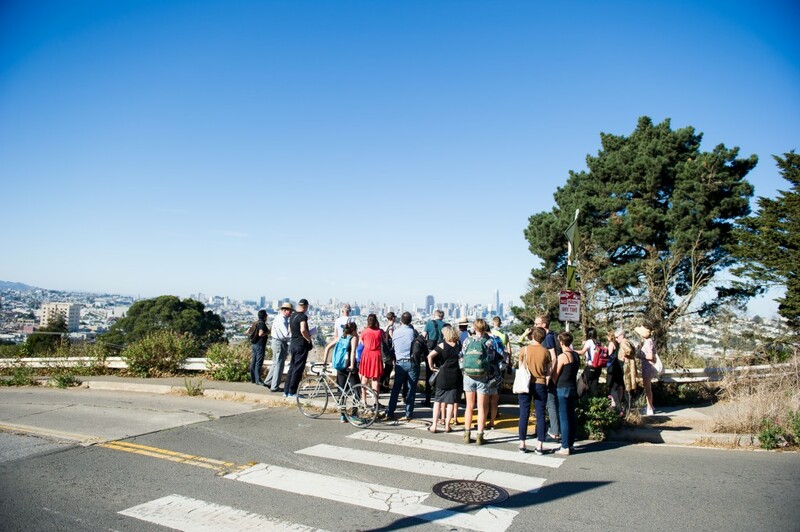 Join us for a walking tour of the Mission district that studies the displacement of people, and the complex social worlds of the neighborhood that are created as spaces become desirable to a new wave of citizens and consumers. Artist Bruguera is joined by Wright and Fontdevila for an analysis of the effectiveness of an alternative pedagogical model. 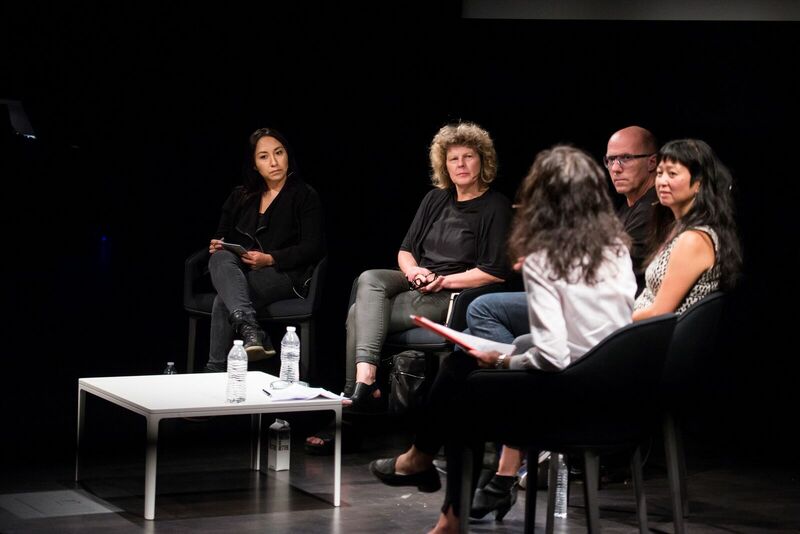 Moderated by Sanroman, the conversation addresses and evaluates the eight-week-long curriculum of the Escuela de Arte Útil. The school is a commission from Bruguera for the exhibition Talking to Power / Hablándole al Poder, realized in collaboration with the Asociación de Arte Útil; the San Francisco Art Institute; California College of the Arts; the University of California, Berkeley; San Francisco State University; and YBCA Fellows. The session focuses on the presentation of students’ prototypes of Arte Útilprojects realized as part of Escuela de Arte Útil. 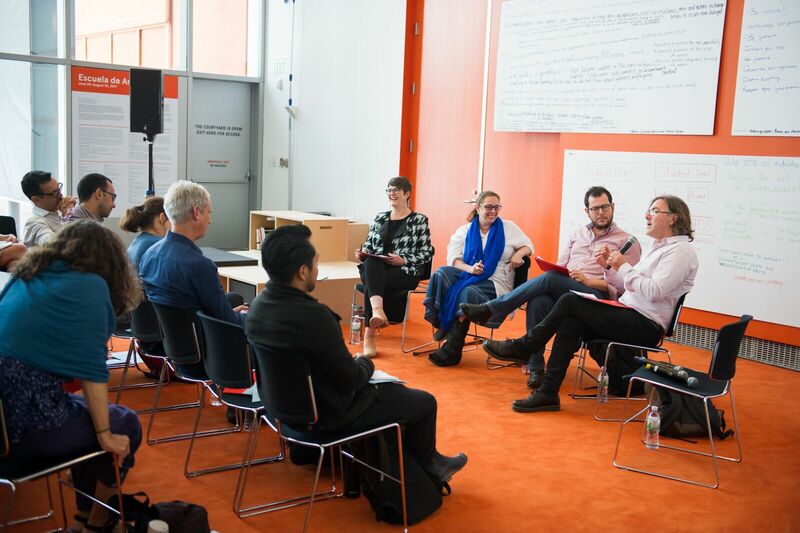 Students considered topics such as institutional self-criticism, active hyperrealism, a-legality, reforming capital, sustainable outcomes, and usership, as well as intersections with other disciplines and modes of creative collaboration. Join us for the opening of the newest branch of the San Francisco Public Library (SFPL) on the museum’s second floor. 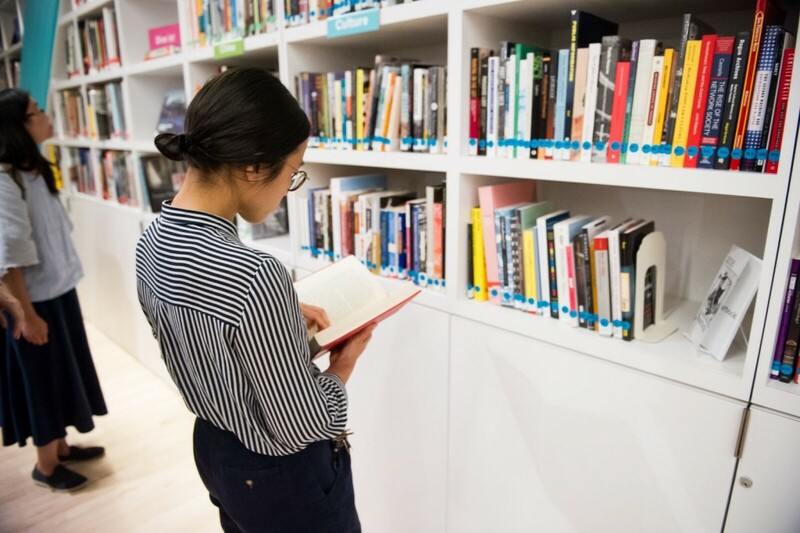 Through winter 2019 the Koret Education Center will be transformed into a pop-up branch known as the Public KnowledgeLibrary, featuring a reference collection of books and newspapers focused on art, activism, cities, culture, education, and technology. The library also will feature artist installations, curated displays about the history of SFPL, and a special children’s collection. 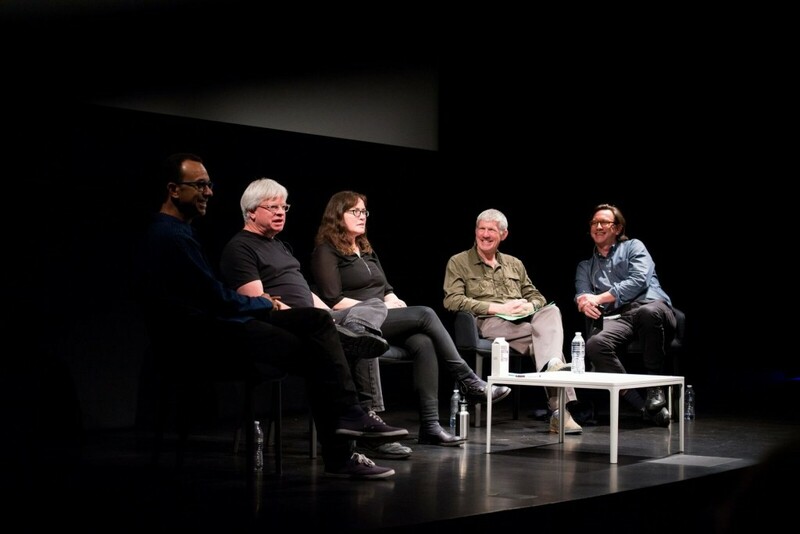 For more information on the Public Knowledgeinitiative, please visit publicknowledge.sfmoma.org. 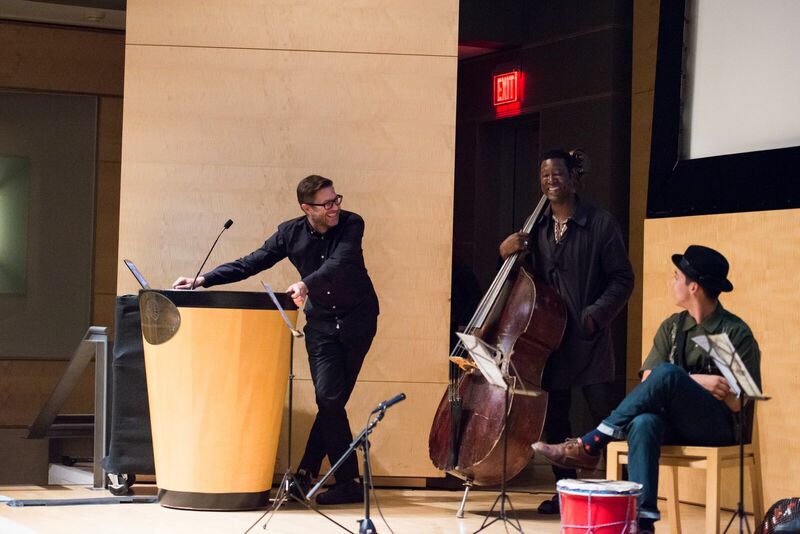 At a time when artistic thinking has been so informed by the idea of the archive, librarians and curators explore the ways in which a library model of “usership” might translate to the practicing and teaching of contemporary art. 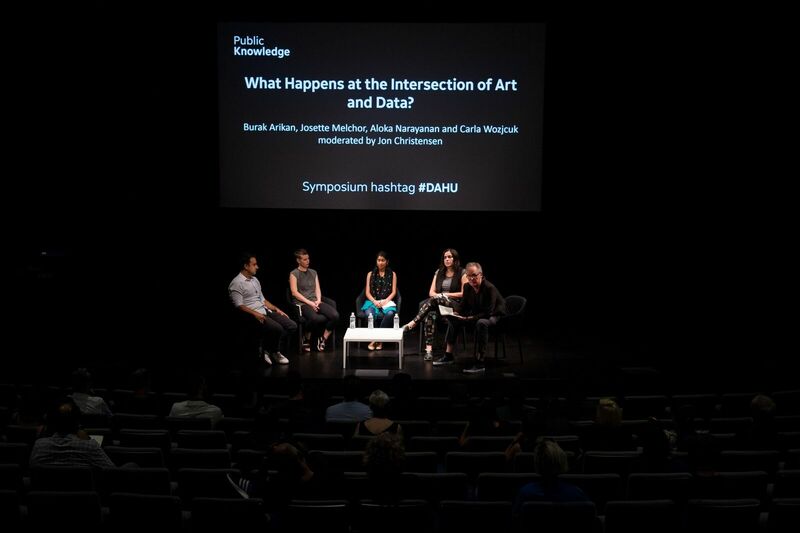 How might art and other cultural institutions be made more “useful” by thinking of themselves as visual libraries, and what is the role of information retrieval in artistic practices? How can artists design a print piece for social action that considers the needs and interests of the end users? 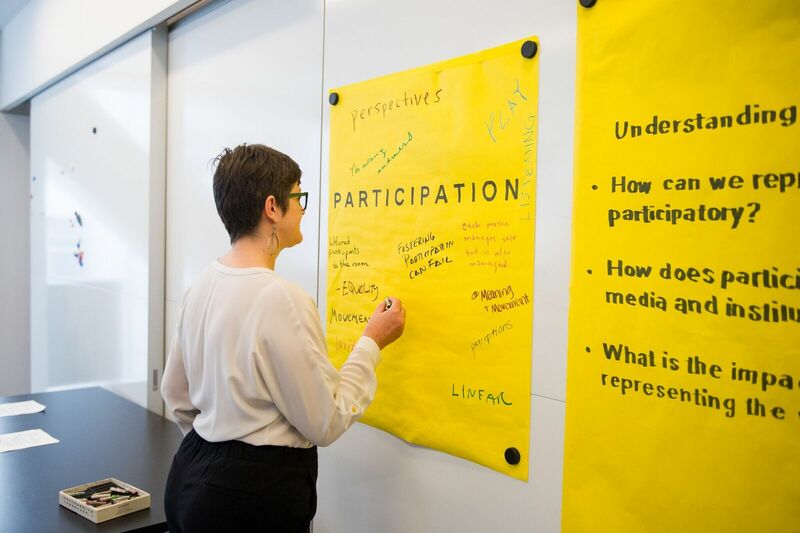 Modeled after artist Jessalyn Aaland’s Guide for Youth Protestors from the Arte Útil archive, participants will conceptualize a politically oriented print piece that addresses an issue of concern to a particular user group, integrating the user’s attributes into the design. 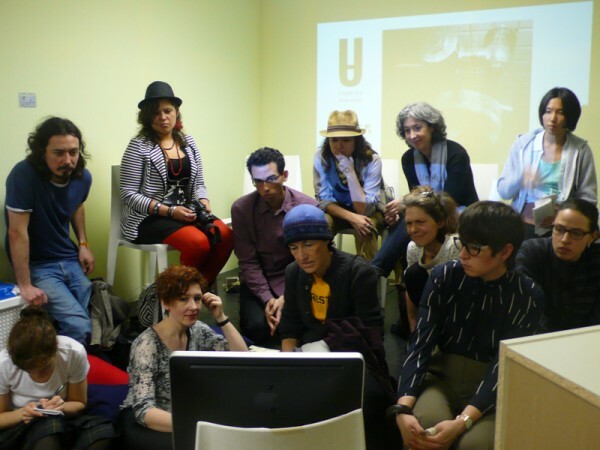 How is experiential and participatory art represented? How does this work translate into visual media and institutional contexts? 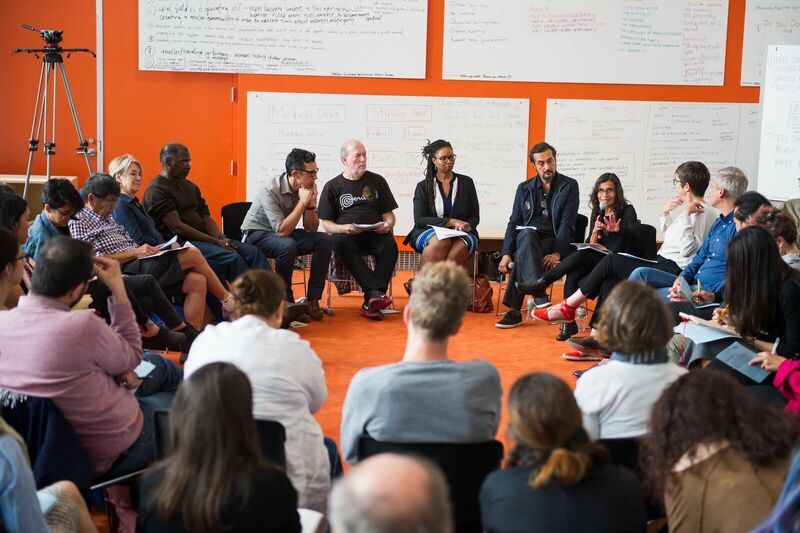 What is the role of research and evaluation in representing the value of socially engaged art? What are your goals and responsibilities when you represent a social or experiential project? 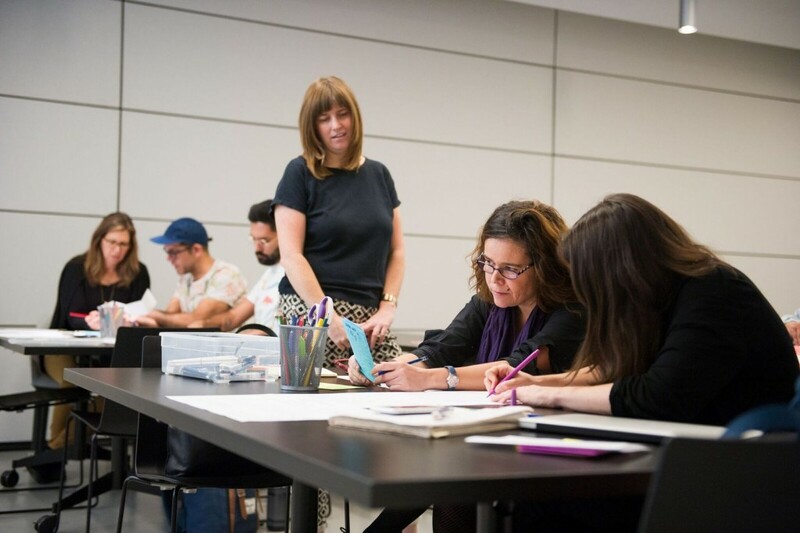 Explore these questions and more in a workshop presented by Fisher, executive director of A Blade of Grass, in collaboration with artist and Blade of Grass board member Cook. 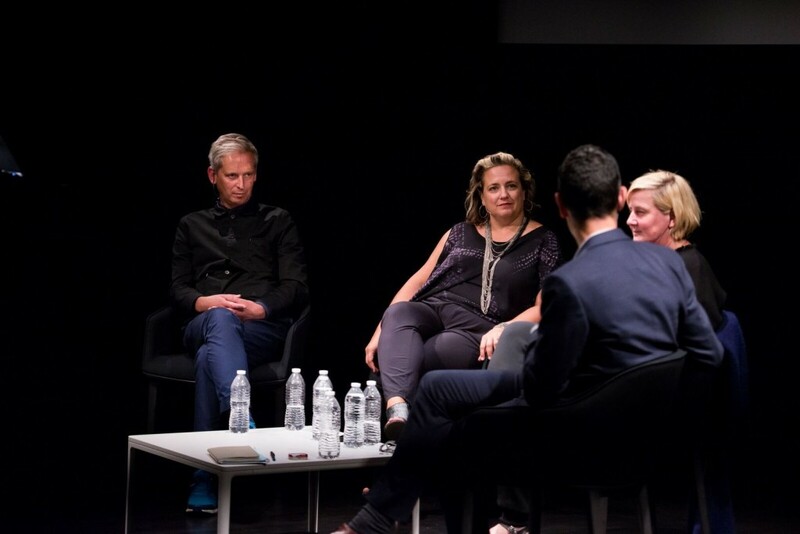 Roundtable: Can Art Be a Tool for Thinking in New Ways about Civic Life? Lacy’s work in Oakland, California, and Medellín, Colombia, in the 1990s advanced a model for the role of art in civic life. This roundtable begins by asking how we should remember and represent those projects, but it focuses primarily on the civic and social contexts that gave rise to them—youth culture and violence, race, media, public policies—and what is different today. 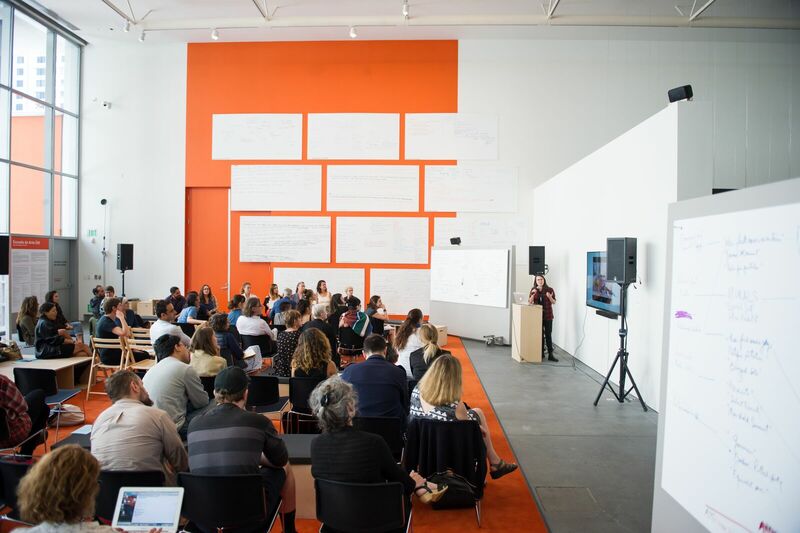 Part of SFMOMA’s Phyllis Wattis Distinguished Lecture Series, as well as SFMOMA’s Public Knowledge initiative, Does Art Have Users? is presented in partnership with the Asociación de Arte Útil and the Yerba Buena Center for the Arts and its exhibition Tania Bruguera: Talking to Power / Hablándole al Poder. This event series is free; museum admission is not required. 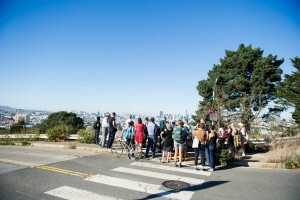 Seating for each event is available on a first-come, first-served basis.